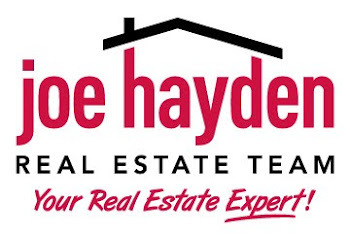 Current Market Stats | Louisville Real Estate with the Joe Hayden Real Estate Team - Your Real Estate Experts! Nice site. What is the trend in the Highlands? Are homes taking longer to be sold? Also, what areas would you recommend for purchase and why? For investment? Thanks and keep up the good work. Regarding the Highlands, as with all of the Louisville area, you will find that the trends really depend on the specific home or local area you are discussing. The market in general in Louisville is normal in terms of homes sold, we are just experiencing an increased inventory. This gives the buyers options and forces the sellers to make the extra effort to stand out. The Highlands is no different. I can't make a general recommendation on an area to purchase because it is such a personal decision. We would need to look at your specific situation. Same goes for investments, really...One of the challenges with Louisville's investment (rental) market is the housing prices have increased, but the rents stagnated. This was caused by the abundance of cheap money over the last few years reducing the renter population, but now it is working against the numbers for investors making it harder to realize cash flow.